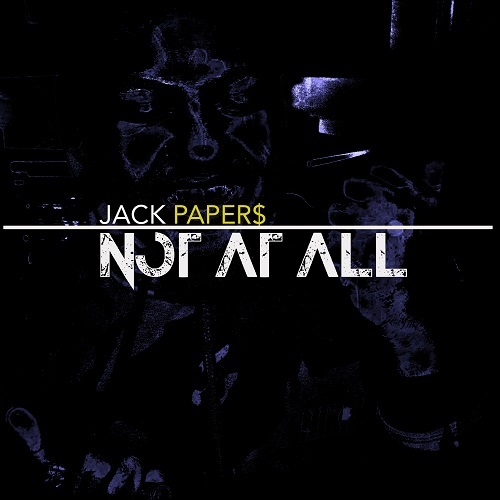 Jack Paper$ new self produced record “Not At All” of his up coming project “SAMURAI JACK” Slated to release late the third quarter. A mixture of ambient sounds and trapped out 808’s. Speaking on details of situations from riding dirty, to wins and loses of the everyday struggle. With the rhythm and flow with space between his cadence as the echoes fill your vision. Painting the picture of a young Samurai venturing through the Suburban terrain of Atlanta, GA. This new Track from the Young Daniel Son of rap, will have your frequencies high.